What happens between briefing and final approval? Nothing to worry about. 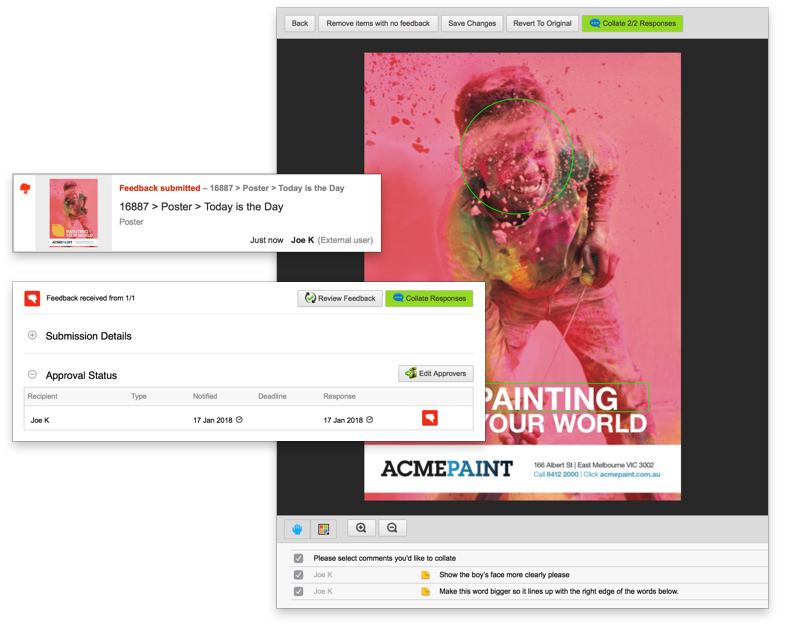 Markup, Collaborate & Revision – Get it done in one. Know who’s working on what project, when. Wherever you are. Task tracking that tells you where effort is spent? It's about time. 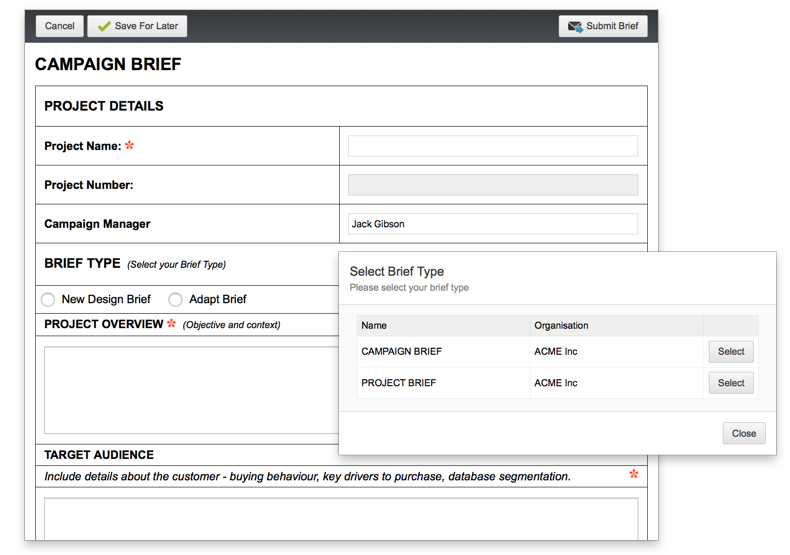 Distil feedback from multiple stakeholders in minutes with Admation’s collation tool, and gift your creative team a brief that won’t send them cross-eyed. Side-by-side comparison takes the pain out of cross-checking, and everyone can go home on time. 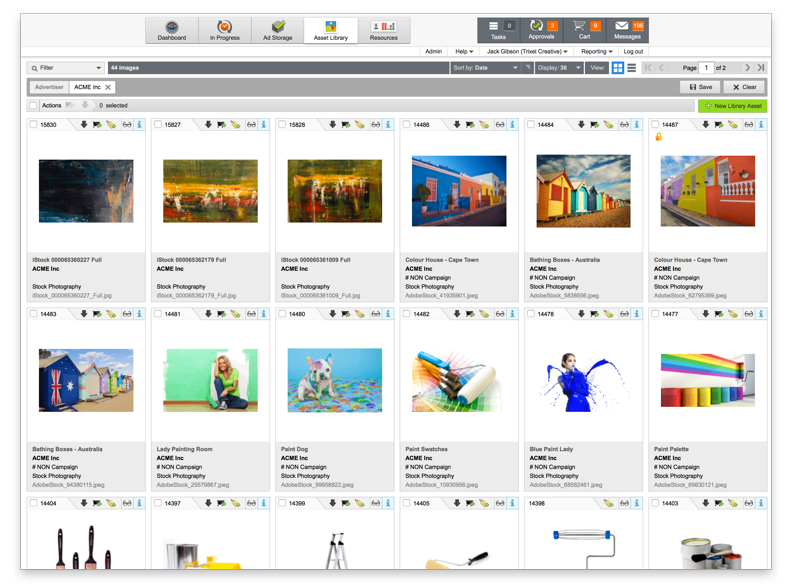 Store your marketing assets in one secure location with Admation’s Digital Asset Management. Locate, share and utilise the best assets to craft the most memorable campaigns. It takes only a few clicks to get a task created, briefed, and assigned, as soon as the need arises. Reassign, redefine, or remove it, and Admation will take care of the rest. Brilliant briefs make brilliant campaigns. Admation’s Online Briefs let stakeholders review briefs, update details and approve a final version to ensure your creative marketing team gets the right brief the first time round. Markup any file online, and stakeholders will have full visibility over artwork changes, markups and proofing conversations between other reviewers. Agency collaboration that saves time and reduces marketing and ad revisions. Gantt or graph; percentage or hours. Get a realtime overview on workflow, notifications, and alerts for who is working on what, when, and ensure there’s always enough time to get it all done before the deadline. Ideal for you agency, automatically and securely store your final, approved ads in Admation’s Ad Storage. Locate them in seconds, and re-run or localise them with a click. The ultimate in version control. Admation’s Approval Dashboard gives you full visibility over all your approvals in progress. 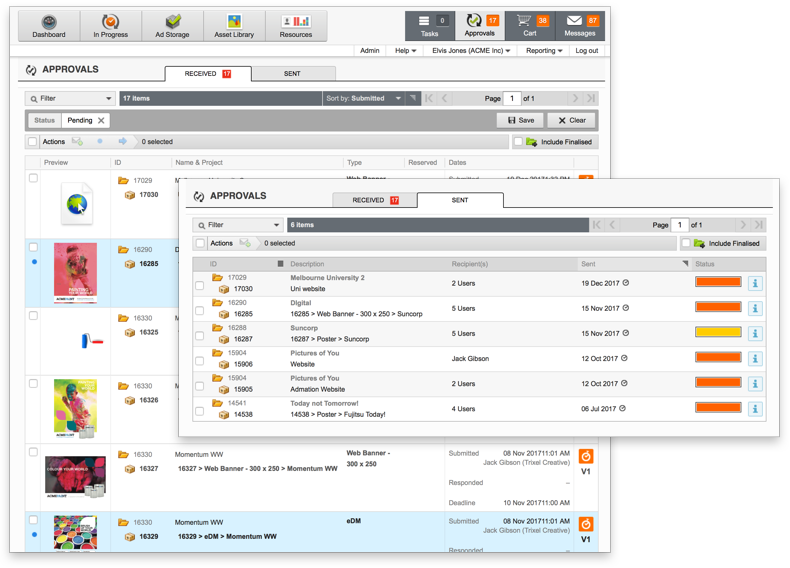 Instantly see what briefs, estimates, documents and production files need attention – and get them approved. Admation’s management software can benefit you. Personally. 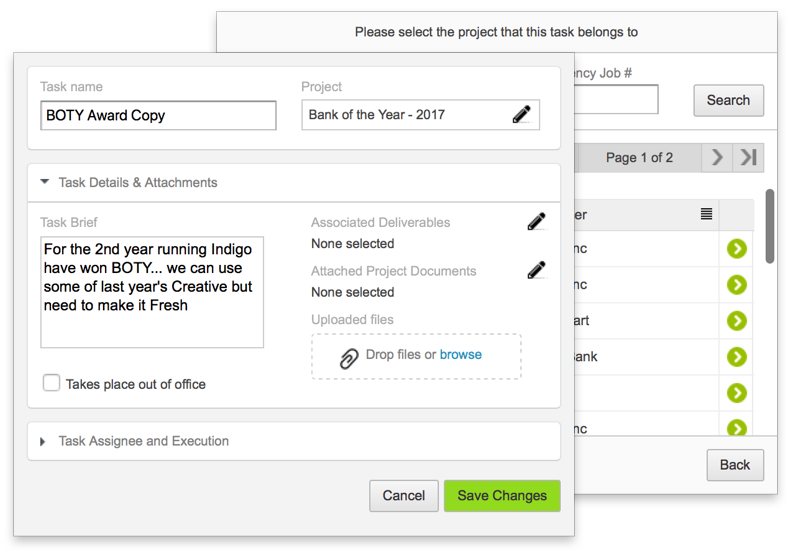 Helping you work smarter, not harder, our marketing program management software offers a complete solution for any ad agency looking to streamline their workflow and better manage their campaigns and assets, helping you get the most out of your resources. 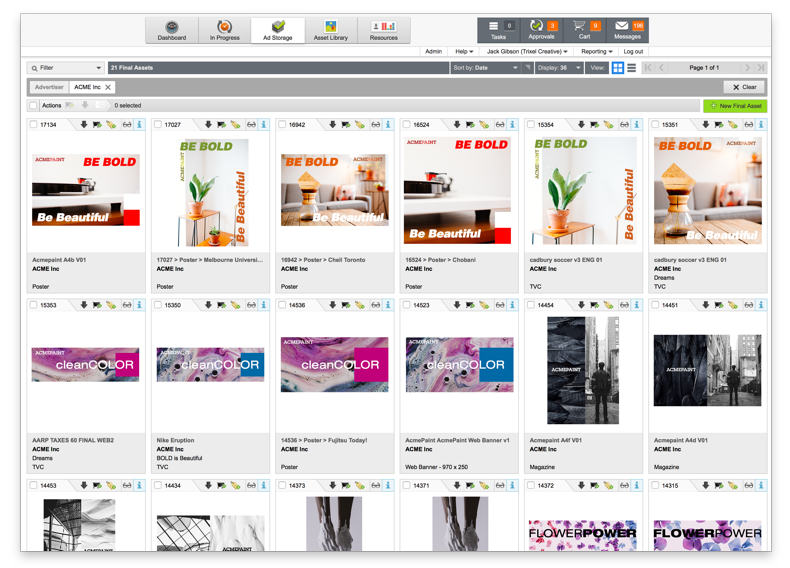 Designed from the ground up for use by creative agencies at the cutting edge of digital, our advertising project management software suite delivers the powerful features and intuitive operation your organisation needs to transform the way it works. We had five platforms the team was working on prior to Admation. It’s definitely saved us money in terms of operating and resourcing costs. If you look at the CPA Australia work we completed this year compared to last year, the volume has almost doubled. It’s crazy! But we haven’t needed to add staff. We would not have coped without the efficiencies that admation gives us. Admation has simplified the approval workflow and provides an efficient management system for the high volume of approvals (briefs, estimates, creative and production) characteristic of our industry… We have also had positive feedback from clients that Admation has streamlined communication and workflow between the agency and their organisations. 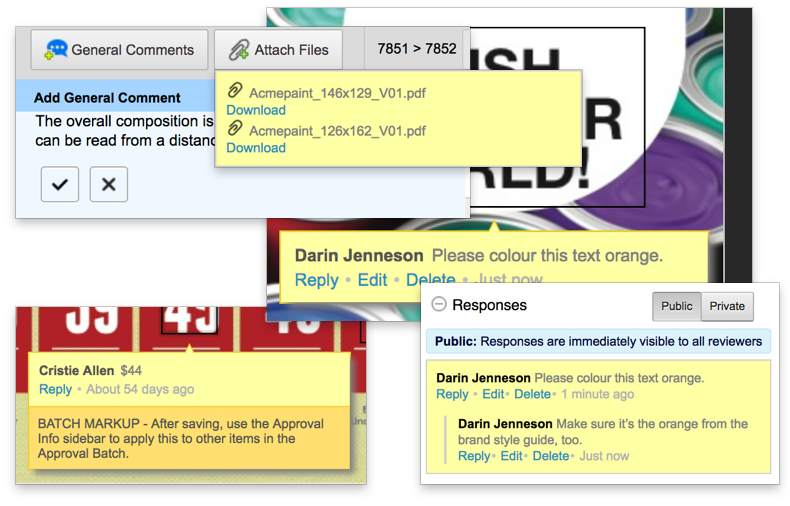 Overall I enjoy using admation, it is an easy and effective way to manage creative feedback and approvals. Admation is a great way to communicate and collaborate on projects. It is a great way to know what has been competed and what still needs to be completed. I would recommend it. Admation helps streamline communication and increase workflow efficiency. In a recent campaign, we finished five business days ahead of schedule which is an amazing result – admation has made us more efficient and our lives so much simpler. At the end of the day, admation has been built to be best practice workflow so it enabled us to manage our work differently. The thing that we really love is the comparing version (tool). The approval system is amazing. Clients love it because they can compare versions. Studio love it because it’s all there, they can see it and run a report. There’s been a whole range of benefits … CPA Australia produces a very high volume of material and admation has enabled the business to keep up; in fact, it's enabled us to increase the amount of work produced. We’ve seen a definite improvement in marketing approval process because of it. 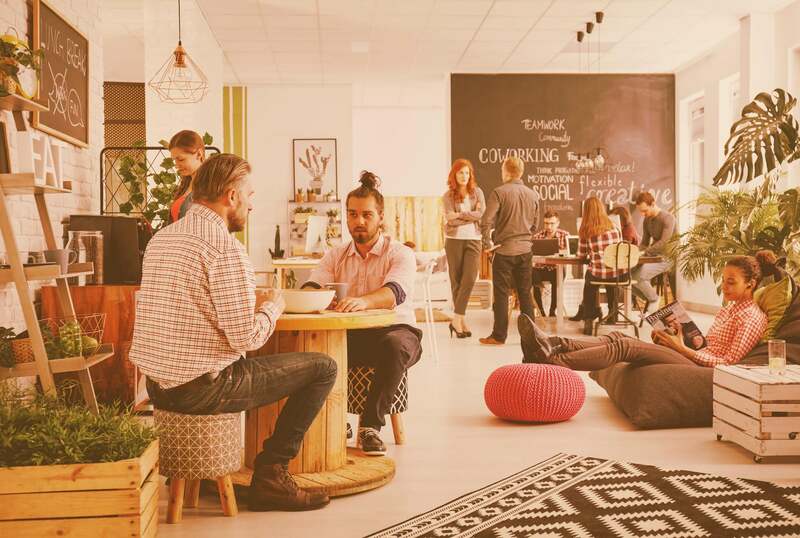 Built by a passionate Australian team and exported all over the world, admation is the missing link in many organisations, helping to bridge the gap between teams and foster closer collaboration. Admation extends the capabilities of your agency in four distinct ways, helping you conduct end-to-end management of creative marketing projects, better track and utilise your resources, streamline your online proofing processes and approval workflow and manage your marketing assets. Whether you're managing a small local advertising agency or are constructing a global compaign with teams based around the globe, admation offers a comprehensive marketing project management and approval solution. 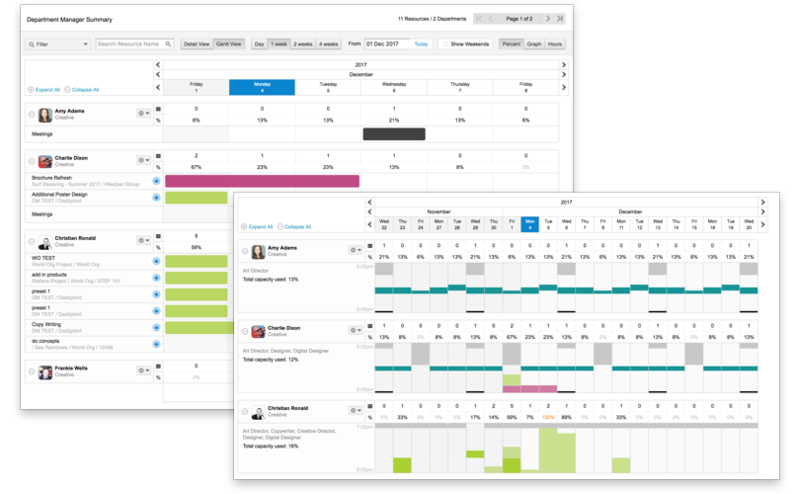 Built for today's agile agencies, our cloud-based software suite empowers you to take control of your organisation. The simple and easy-to-use interface puts the information you need to make informed decisions in front of you, allowing you to make smarter decisions faster than ever. webinar Join us for a webinar to learn more about admation and its key features. Register Now!!! Get a quote Interested in how much? We prefer to offer a price tailored to your needs. Request a quote to find out the price for you. Talk to Us Learn more about selecting the right marketing approval workflow software for your team.